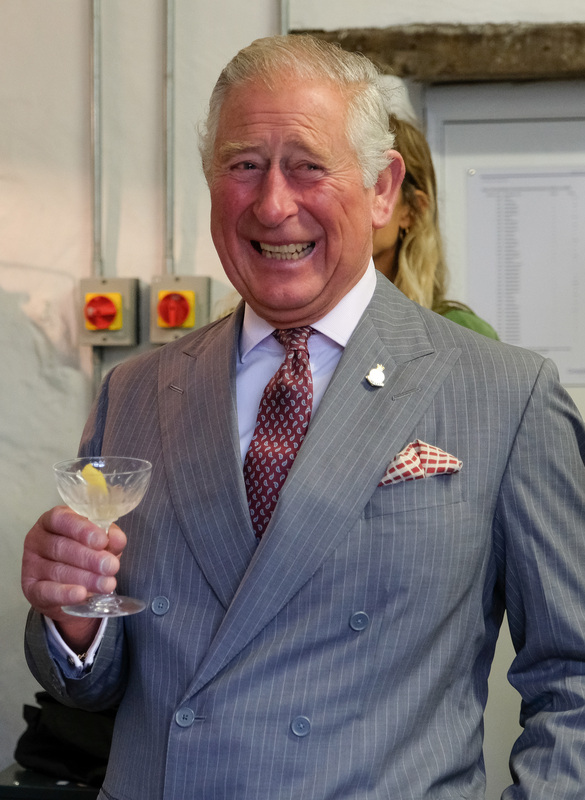 distillery in North East England. 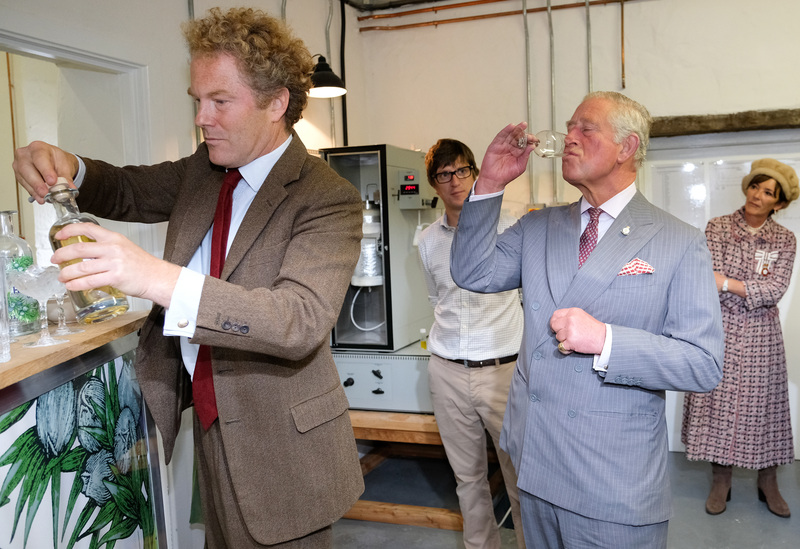 Prince Charles, The Prince of Wales has a small taster of Hepple Gin during a visit to the Moorland Spirit Company Ltd’s Hepple Gin distillery where the company are undertaking a sustainable juniper restoration and propagation project on September 13, 2018 in Rothbury, England. 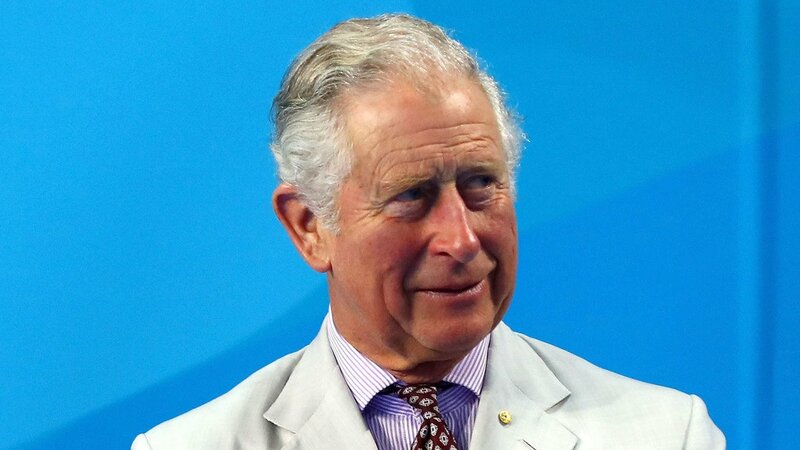 Charles also toured a national landscape discovery center, met with local school children, and met with market traders during his visit to the countryside. Jane Percey, will wrap up today – after one more drink, of course!